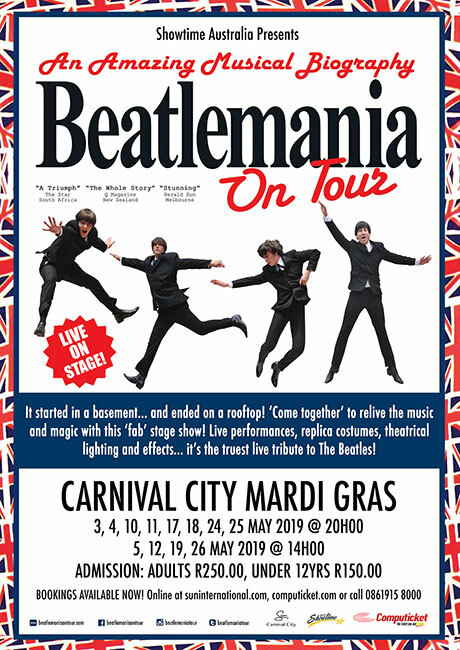 After enjoying successful tour runs in Durban and Cape Town last year, the world-famous Beatles tribute show, Beatlemania On Tour, returns to South Africa for yet another exciting stint of performances, this time at Carnival City in Gauteng this May. 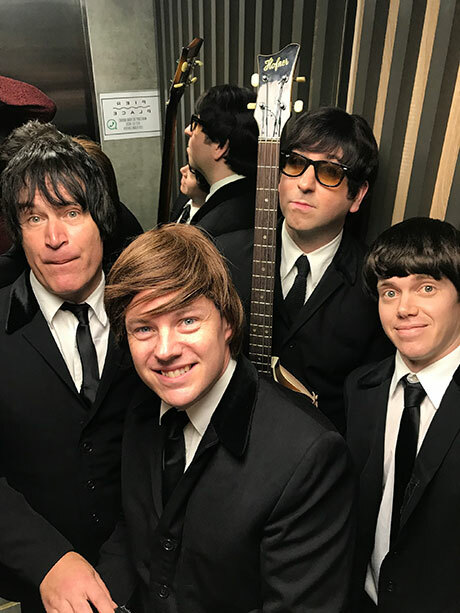 Throughout the two-hour musical spectacular, the Beatlemania on Tour cast are set to perform all the songs in their original key and on replica Beatles instruments – with unseen attention to detail creating the sincerest Beatles sound around. The show’s lead singer, Joe Kane is excited to perform in Boksburg for the first time and says the cast has a deep love for South African audiences. 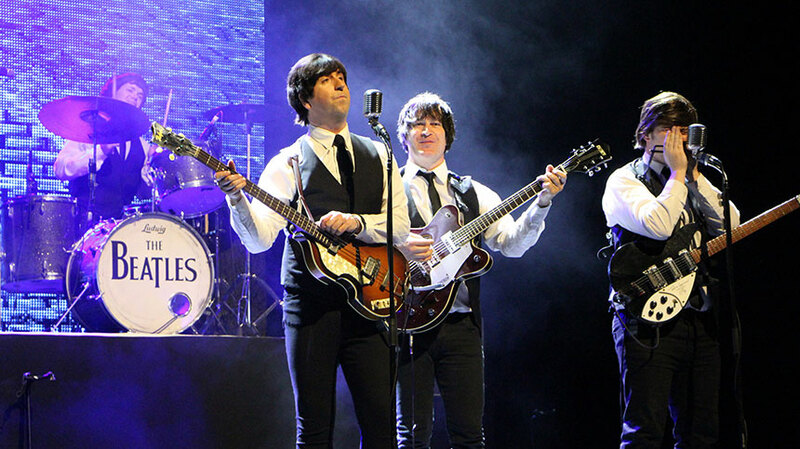 With previous sold-out shows across the US, Canada, Dubai, Hong Kong, Australia and New Zealand under its belt, the production is one of the world’s finest Beatles tribute spectacular – a reputation that’s successfully upheld by Showtime Australia – a leader in the tribute show entertainment genre. Tickets for the Boksburg of the SA tour can be purchased via Computicket at either www.computicket.com or via Checkers and Shoprite retail stores, countrywide, and are priced at R150 – R250 each.